The time-wasting possibilities of smartphones are mesmerizing — sending funny crochet pics to grandma or spending hours mastering the art of crushing candy. But now, instead of smartphones only wasting your life, they might actually start saving it. Despite all our technological advances, it’s still a challenge to accurately locate the source of emergency calls. 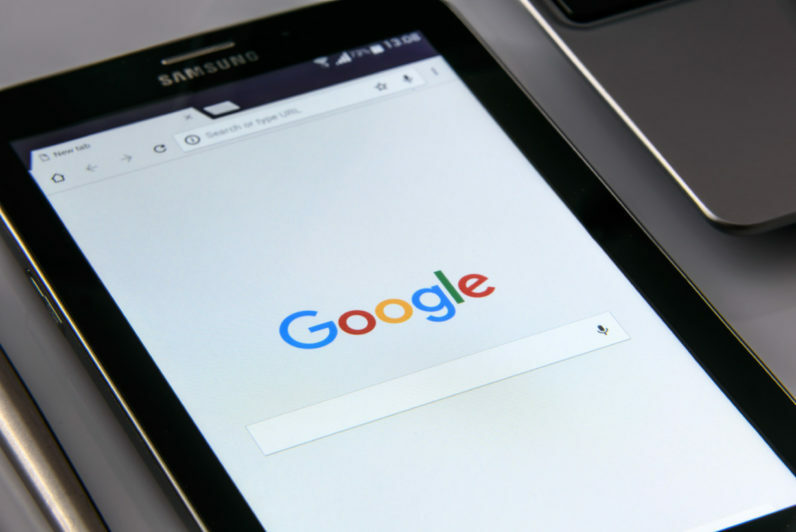 With help from Google, the European Emergency Number Association (EENA) has been working on changing this by revolutionizing location pinging. The new system is called Advanced Mobile Location (AML) and was developed in the UK by BT, EE and HTC. AML is based on making smartphones recognize when emergency calls are being made and turn on GNSS (global navigation satellite system) and Wi-Fi. With AML, the smartphone will then automatically sends a SMS to emergency services, detailing the location of the caller. AML is up to 4,000 times more accurate than the current systems in use. According to EU legislation for telecoms, member states are already required to have methods in place to locate emergency callers as accurately and as fast as possible. However, the current location accuracy average in Europe is around two kilometers (1.24 miles), which is not exactly helpful when time is of the essence. Of course this is not a problem with landlines, but its important to improve locating techniques because most emergency calls are made from cell phones. In the US, up to 70 percent of 911-calls are made from cell phones. One of AML’s best features is that it doesn’t require anything from the user. There are some emergency apps currently available, but downloading an emergency app before getting into an accident requires a level of forethought, which frankly, most of us do not possess. Google saw an opportunity to help solve one of the biggest problems of emergency services and they took it. As a result, around 1 billion phones world-wide are AML-enabled. In the UK alone, emergency services receive approximately 12,000 AML locations per day. EENA and Google worked together for many months on improving AML. In July 2016, Google created Emergency Location Service in Android. The new service created by Google is supported by 99 percent of Android devices, meaning that all of these devices will now automatically send accurate location to emergency services. However, only the emergency services of the UK, Estonia, Lithuania and parts of Austria have installed a system to receive the automatic SMS. According to EENA, it is relatively simple and cheap for countries to implement the system. The only thing that countries need to do to tryout the system is activate an SMS or HTTPS end-point to receive the AML information. They can contact EENA for more information and to express their desire to start testing. The program has already saved lives in the countries that have adopted it. Last January, an eight-year old Lithuanian boy saved his father after finding him unconscious at home. The boy was quick to think and contacted emergency services, but being only eight-years old, he didn’t know his address or phone numbers of any of his relatives. The emergency services were therefore forced to rely on Cell-ID location information which gave a radius of 14 km (8.7 miles), making it virtually impossible to send emergency responders to the correct location in time. However, few seconds after the call was made, the operator received the automatic SMS through Google’s Android feature. With AML the emergency services were able to locate the call with a radius of six meters (19.7 feet), bringing the scale from an entire city to a room in an apartment. Right now, the EU is working on the EECC (European Electronic Communications Code), a legislative proposal for on telecommunications. In general, the AML has been received well in Brussels and there is a good chance it will be featured in the EECC. The European Parliament rapporteur on the Universal Service part of the legislation, which includes matters of emergency call services, is highly supportive of handset-based emergency location. Citizens in Estonia, Lithuania, the UK and Austria are already benefiting from AML. This can easily become the reality for all Europeans. But for this, countries need to act now and start testing AML. EENA is optimistic that AML will be effective, especially after a study showed that if implemented everywhere in the EU, AML could save up to 7,500 lives and 95 billion euros in the next 10 years.